Chemical balancing only. We will test the water and apply any needed chemicals based on water analysis. Seasonal Full Maintenance: Client decides beginning and end dates. This includes brushing, netting and vacuuming the pool as needed. On each trip the skimmer and pump baskets will be emptied, the filter will be back washed as needed and the chemicals will be balanced. Weekly service April 1st through December 1st then biweekly throughout winter. This includes brushing, netting and vacuuming the pool as needed. On each trip the skimmer and pump baskets will be emptied, the filter will be backwashed as needed and the chemicals will be balanced. Weekly service year round. This includes brushing, netting and vacuuming the pool as needed. On each trip the skimmer and pump baskets will be emptied, the filter will be backwashed as needed and the chemicals will be balanced. All of the plans above do not include the cost of chemicals. The average annual chemical costs run between $400 to $800 per year with the bulk of the chemicals being used May through September. Filters are cleaned twice per year in January and July and are billed at $75 per each cleaning. 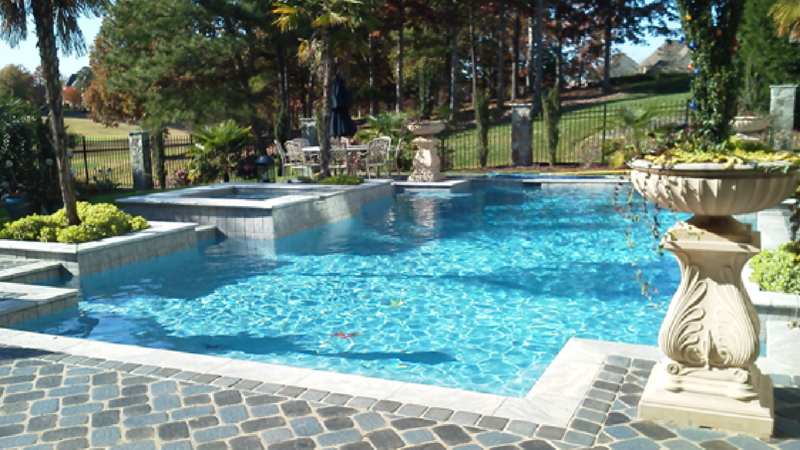 The responsibility of the homeowner will include maintaining the proper water level in order to ensure adequate water flow in the pool system. Premium All Inclusive. This includes weekly service from a technician with a minimum of three years’ experience total and one year minimum with my company. All chemicals are included in this plan as well as filter cleanings and service calls. For example, if you need your pump, heater or filter replaced, you would only pay for the cost of the heater not any labor charges. 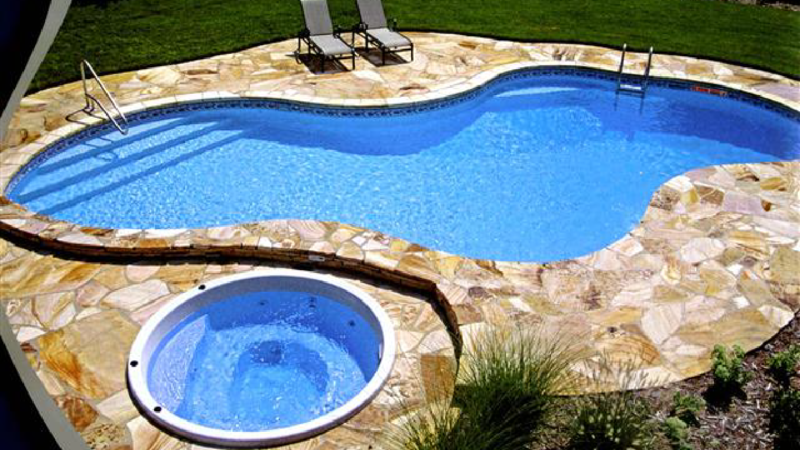 This plan also includes brushing, netting and vacuuming the pool as needed. On each trip the skimmer and pump baskets will be emptied, the filter will be backwashed as needed and the chemicals will be balanced on each trip. Availability for this plan is limited due to experience requirements and restrictions do apply for equipment replacement. Please call for details.